I wonder if you can help with a problems that has be baffling me for some time. With a different price for each quantity break. 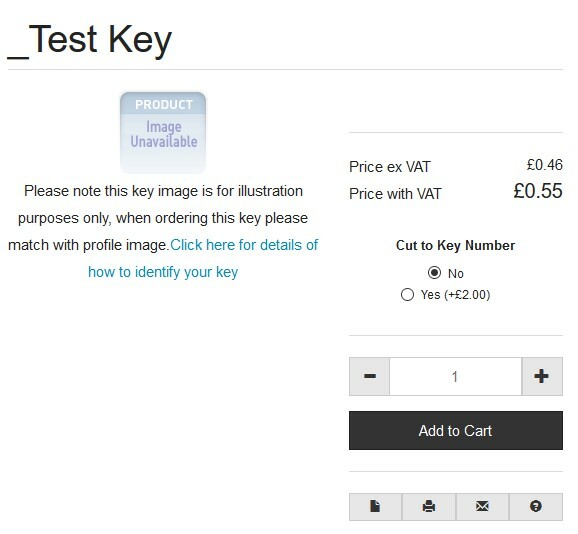 We also give the customer the option to have a key cut, at an extra flat cost of £2 per key regardless of the number of keys that they order. 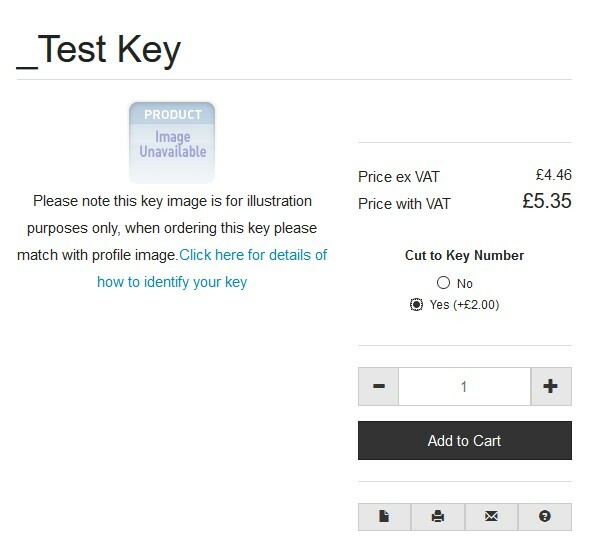 With Virtuemart 1.1.19, I was able to apply the extra fee of £2 per key without too many problems. However, with Virtuemart 3.2.14 and Custom Fields, I have so far been unable to add a flat fee with quantity breaks in place. 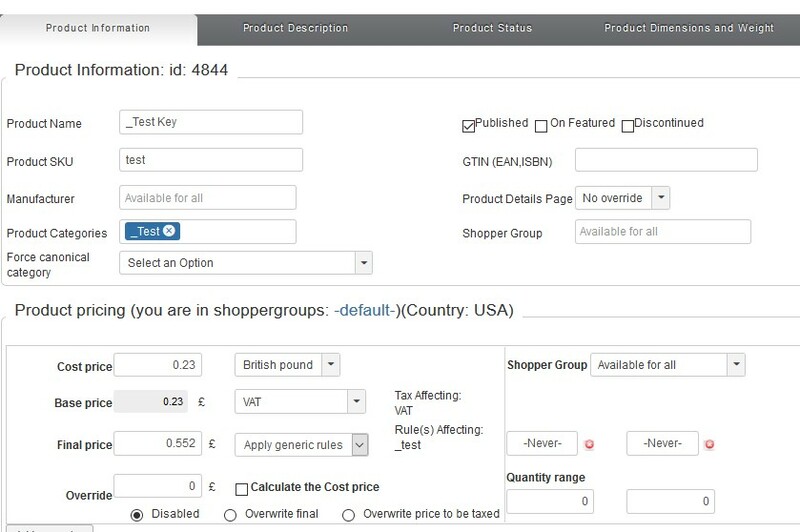 Every time I add a custom field to the product instead of adding a flat fee of £2, it uses the product calculation. 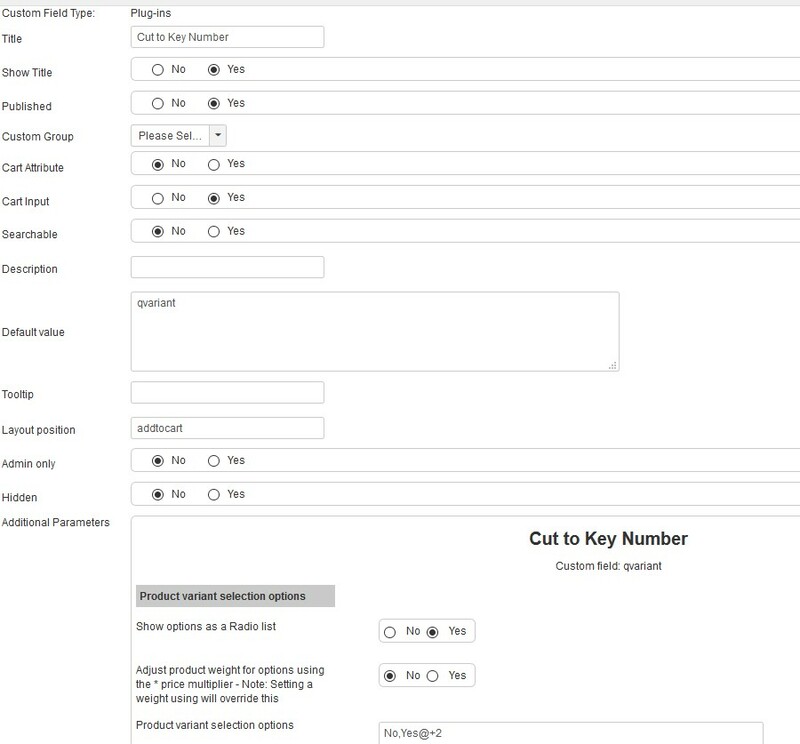 Is anyone aware of a method to add a Custom Field at a flat rate and not use the Price Rule? Thanks for the feedback, but that does not seem to be working for me. Maybe I am doing something wrong. I have setup a test product and rules as follows. I have disabled the the +100% Calculation rule on the product and yes all works fine, if I add the custom field to the product. The only problem is that i need the custom rule to calculate the selling price based on our cost price. We will also be using quantity based pricing, so will require calculations for that as well. We will also be using quantity based pricing, so will require calculations for that as well. I have tried that extension but same problem as above. When the pricing is setup as cost price +% to get the sale price, the percentage increase is also used for the custom extension as well. Using calculation rules is a somewhat good idea to manage prices. I can just assign a product to the 125 % markup rule and I am done. Later changing cost price and the product gets the "correct" markup. Either the display of the plugin addition should be displayed with the markup included or the plugin addition would be made after the markup. I do not use these kind of plugins right now so I can not say if my advice is wrong. But somehow the two systems do not seem to be compatible. 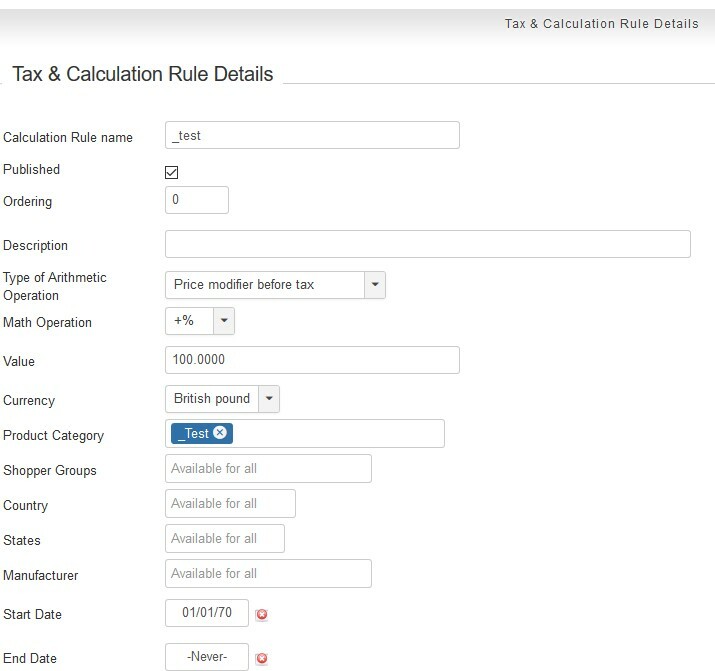 If custom field additions to the price newer should be affected by calculation rules then they should be added to base price after the calculation rule is used on the base price. It does not work that way right now, the question is, is this wrong or is this the right way to do it ?